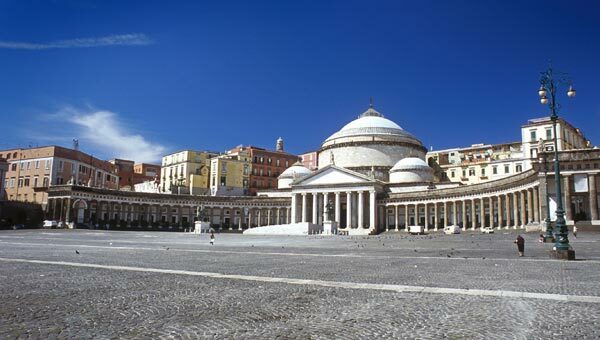 In the last few years Naples has become one of the favourite destinations for italian and foreign tourists who love spending their holidays in cities of artistic interest. Naples is a real treasure trove of art and history, indelible imprints of past dominations, which make Napoli an open air theatre and you can be a main protagonist! 2500 years of history told by palaces, churches, monuments, catacombs , underground caves and places of art that insinuate Neapolitan lifestyle. A trip to Naples is not complete without a walk along Spaccanapoli. Literally meaning “Naples splitter” since it seems to divide the city in two parts, it certainly deserves its UNESCO World Heritage status. This amazing district with numerous picturesque narrow streets and monuments. The famous St.Gregorio Armeno Street full of artisan workshops and masterpieces, realized through the skills passed down from generation to generation.